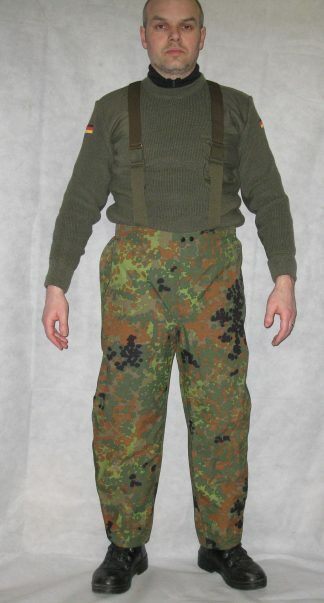 This is a thermal base layer used by the Dutch Army. 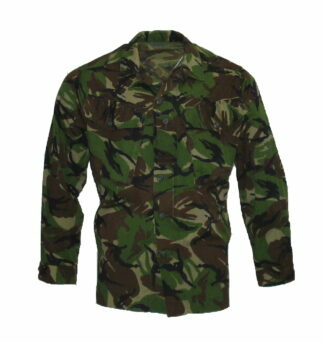 Things must get fairly cold in Holland, I say this because their army gets issued with this little beauty. The thermal t shirt is a soft feeling stretchy snug fit. This t shirt is ideal for wearing under mid layers such as the Dutch Thermal Top. The thermal t shirt will help to wick away excess perspiration from the body and will dry rapidly with body heat helping to prevent unnecessary heat loss. 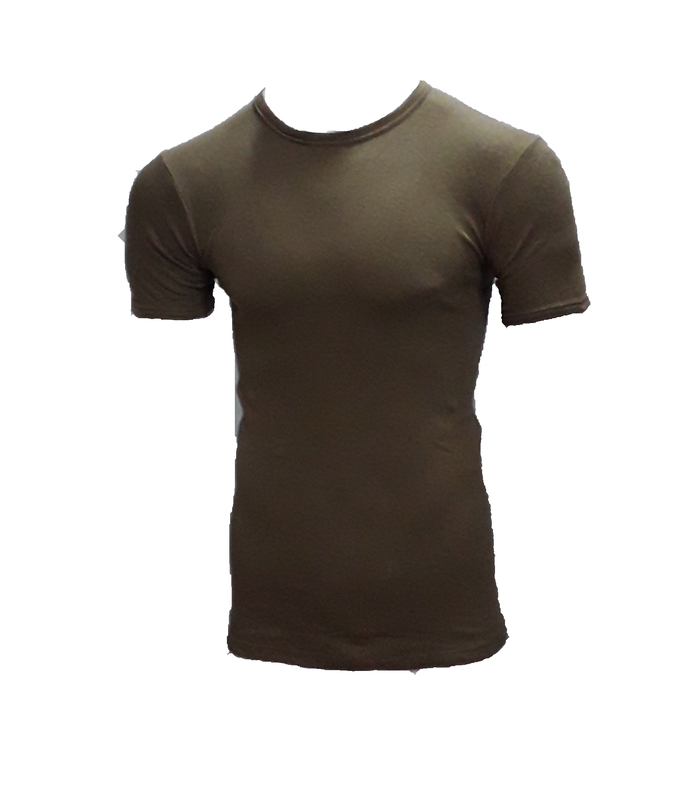 The thermal t shirt is ideal for wearing when carrying out labour intensive activities such as hiking, hunting or working. 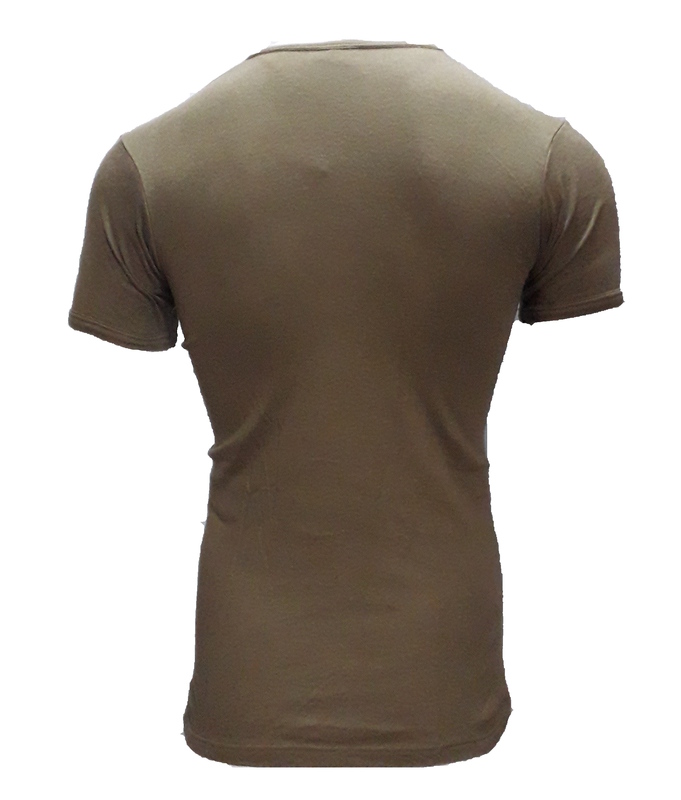 The t shirt has a round neck and will cling to the body, there is only one size available which will fit loose on a medium good on a large and tight but comfortable on an extra large, it is not advisable to buy if you wear bigger than an XL as it may be just too tight. 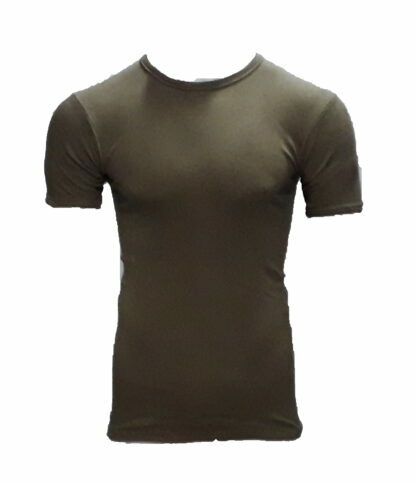 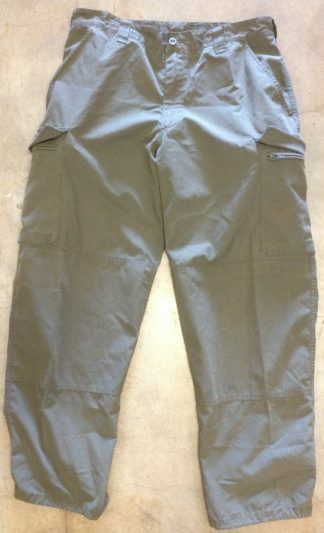 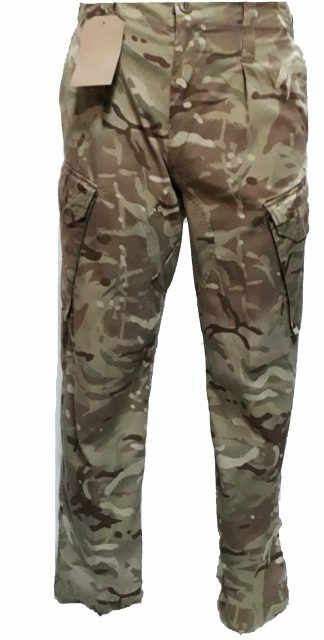 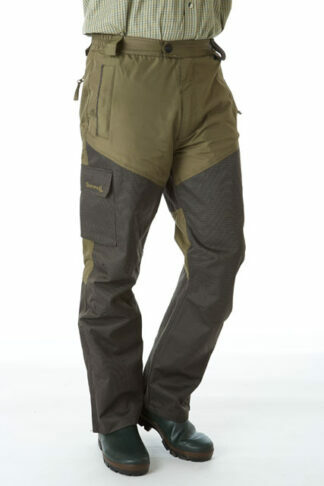 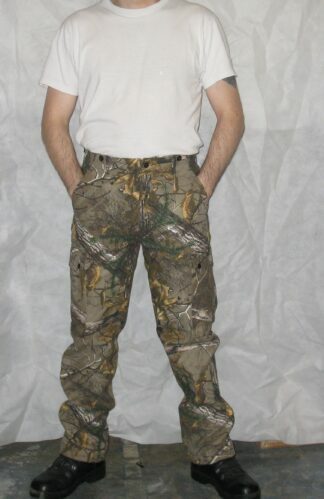 This product is ideal when worn as part of a layering system, this would be a base layer which would be worn next to the skin under a mid layer such as the Dutch Army Norgi or the White Thermal Top, these two layers may be enough dependent upon weather conditions, activities or the individual in question. This garment is easy to care for and will ”fluff” up slightly with washing, the garment is made from a cotton mixed fabric and so should be washed at 40 degrees or cooler and allowed to air dry, it is not advisable to tumble dry this product due to a high cotton content.